The Fat Quarter Shop (from here in Austin! — ok, Manchaca, but let’s not get picky) has a regular feature of a Blogger’s choice of fat quarters. They ask famous bloggers to choose a fat quarter bundle for other sewers to buy. It’s really really neat to see all the cool combos that the other bloggers come up with. Well, Laura over at Quokka Quilts thought it would be neat if a not-so famous blogger could get his or her own FQ bundle. 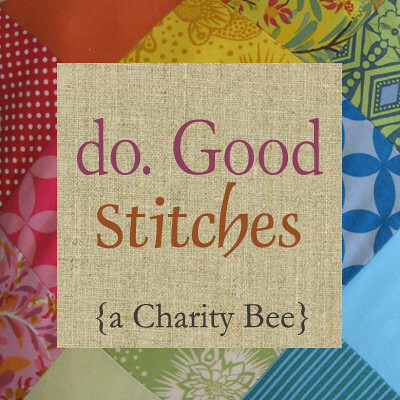 So she’s hosting a linky part of blogger’s choice fat quarter bundles comprised of 12 prints and 3 solids, and what’s more, the Fat Quarter Shop is going to actually give away a bundle of half yards to one lucky blogger. Wow. That’s super generous… didn’t Christmas just end? Erin, of Two More Seconds and Ali at a²(w) are hosting a Tangerine Tango quilt challenge because Pantone’s color of 2012 is Tangerine Tango. Which is really more red than orange, but the challenge is open to all oranges. It might be tough, I don’t have a whole lot of orange fabrics to start with, so I thought it’d be fun to make a palette of nothing but different oranges. 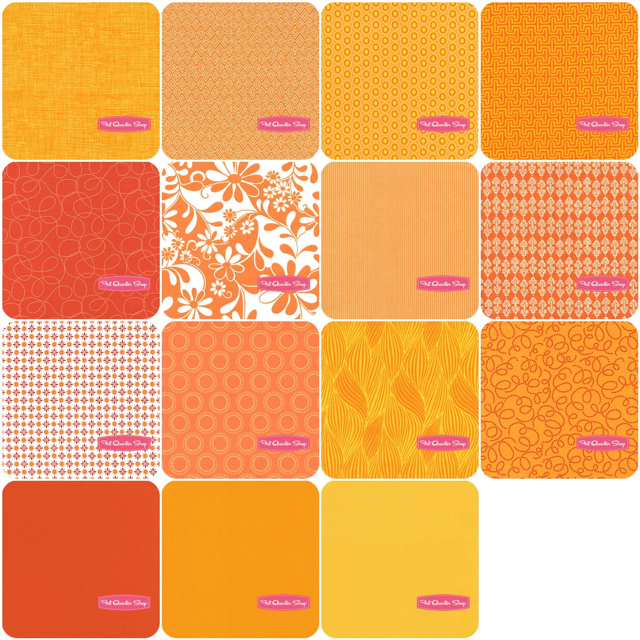 Check out the FQ bundle that I helped Fat Quarter Shop full together for Tangerine Tango. I think I missed some of these though!